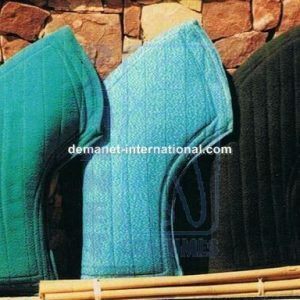 Order Demanet Arm Sleeves - Puppy To Advanced Sleeves Available! Looking for a new arm sleeve for your puppy or advanced dog? We’ve got them! Using the same cloth material as the bite suits Demanet has produced a great sleeve for any age or level of dog.